a. Please contact us to help troubleshooting the issue with Online consultation. b. If you are able to locate the defective part/unit. Please create a warranty order and ship to us. c. If the PCB/unit of the Miner or PSU is burnt, oxidized, broken or the PIN on it is fallen off, it will be scrapped the unit. Please do not return the it. 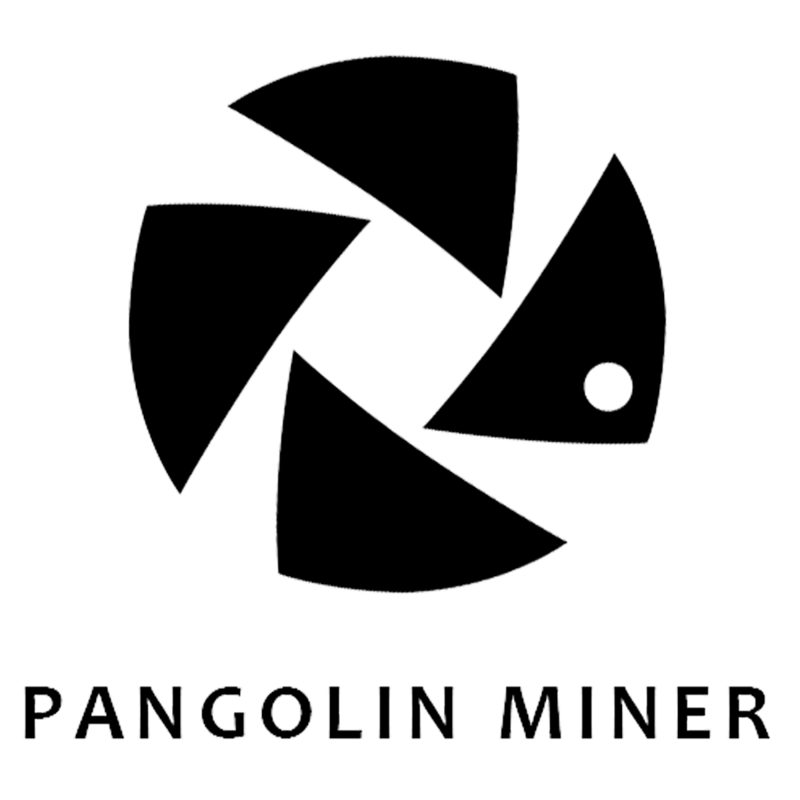 d. If customer disassembly/replaces any parts especially hashboards without permission from PangolinMiner, for technical reasons the miner/PSU would not be repaired. e. Please only ship the defective part (Whatsminer/PSU/hash board/control board) to our repair center, do not include the accessory.